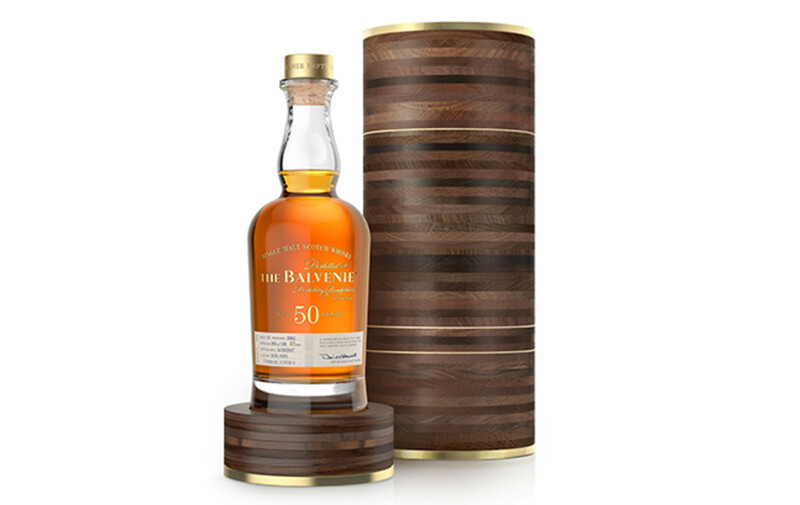 Selected by malt master David Stewart, who has selected American oak casks that have been aged for 50 years or more, Balvenie presents The Balvenie Fifty: Marriage 0962. 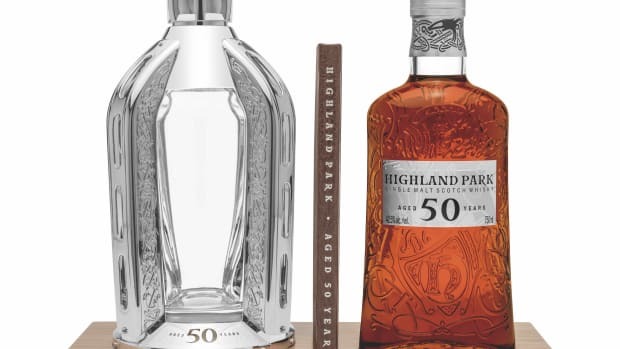 The 0962 refers to the month and year Stewart joined William Grant & Sons, which is the family-owned company that owns the Balvenie&apos;s Distillery. The flavor profile of Marriage 0962 is described to have a nose of brown sugar, toffee, and spiced ground ginger with a palate of oak, maple syrup, citrus, and nutmeg. 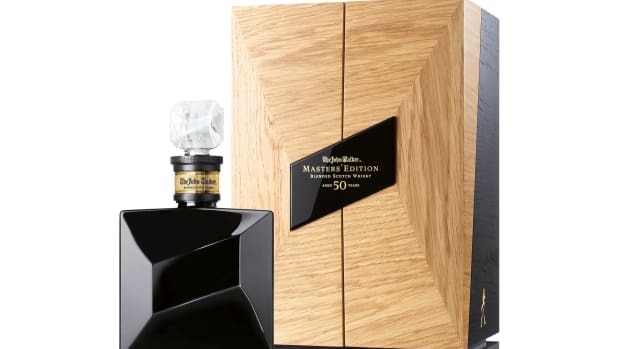 The Balvenie Fifty: Marriage 0962 will be available in August at Harrods, Hedonism, and Selfridges. 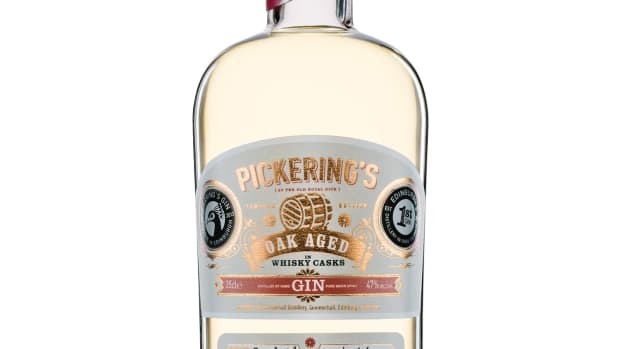 The craft distiller launches an oak-aged gin.